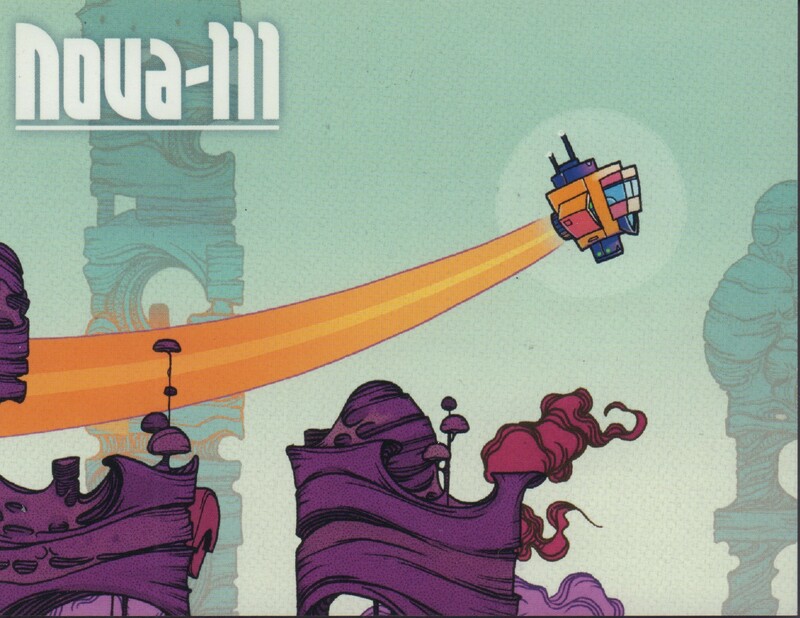 Game received in new condition from publisher. Promo card in original condition. Original cellophane wrapper removed for conservation. 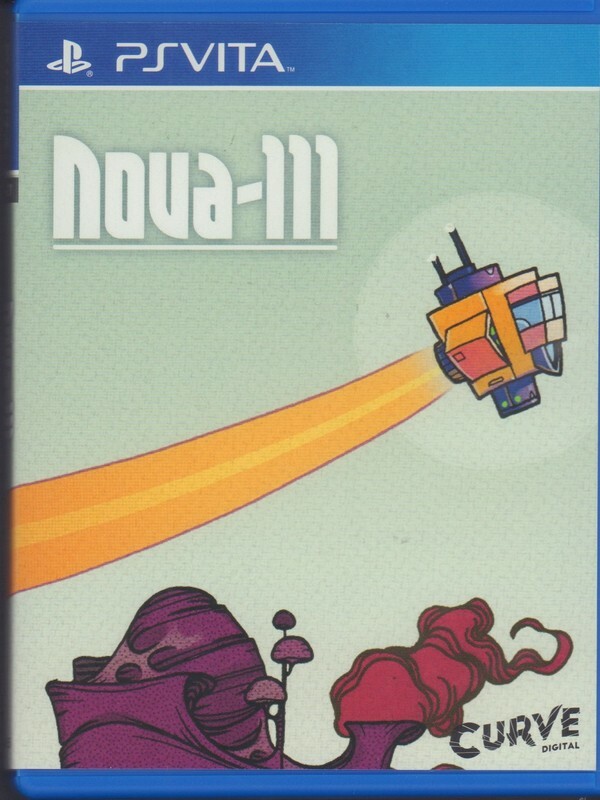 Funktronic Labs and Curve Digital, “Nova-111 PSVita Game,” Digital Game Museum Collection, accessed April 24, 2019, https://www.digitalgamemuseum.org/collection/items/show/3206.